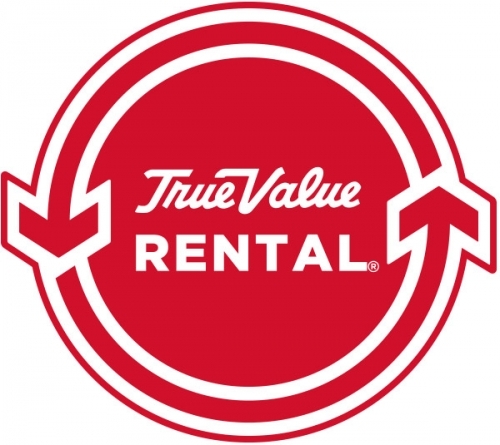 You'll Find Quality Service and Expert Advice at M&M True Value Hardware. April Bargain Of The Month! 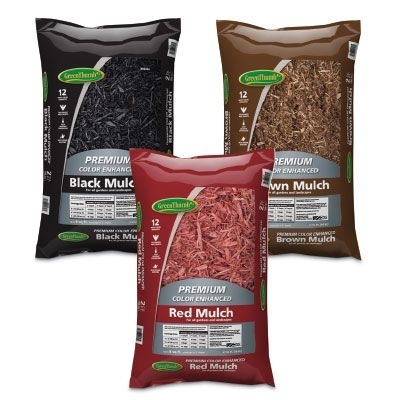 Get 5 bags of colored Green Thumb mulch for only $15.00! Choose from 3 colors. © 2019 M&M True Value Hardware . All rights reserved.